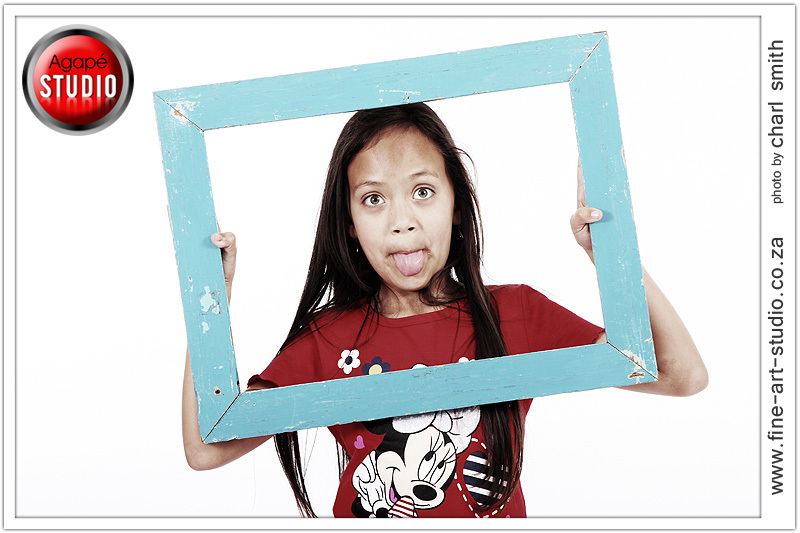 A while ago I had a WIN A FREE SHOOT COMPETITION. 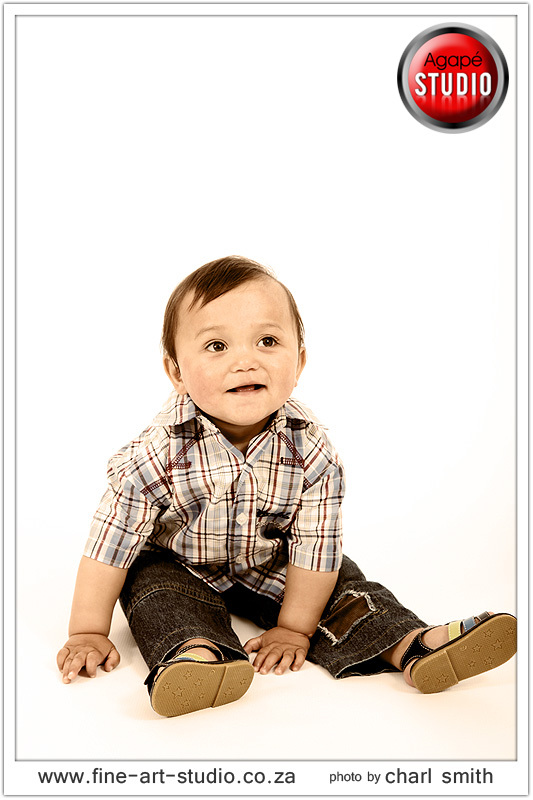 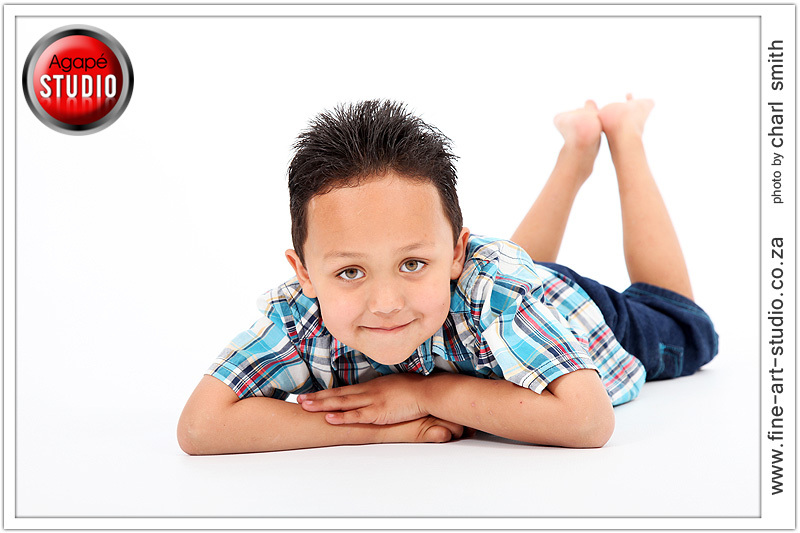 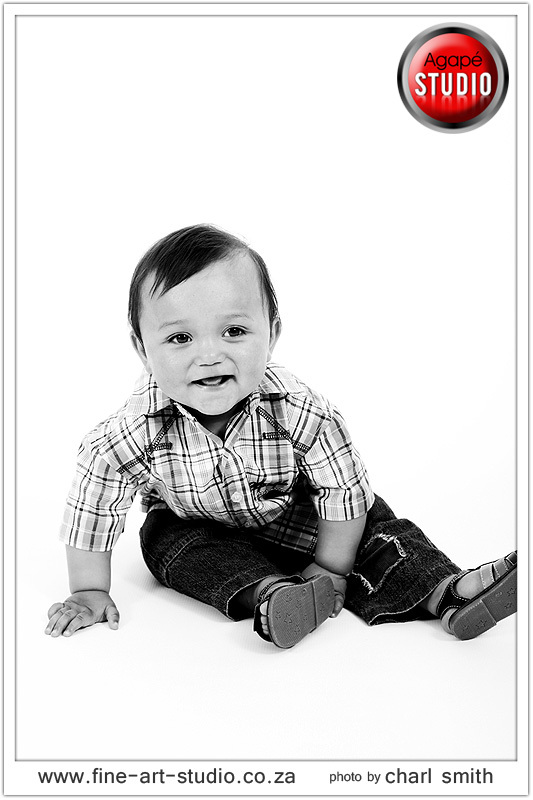 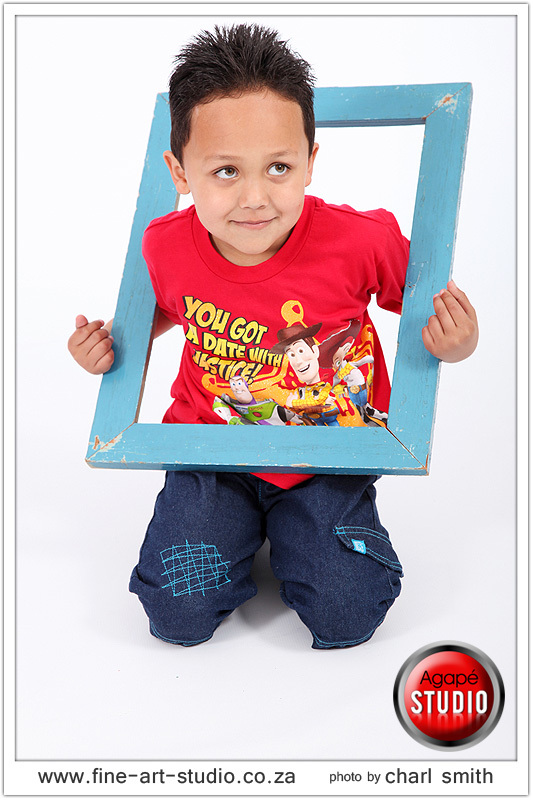 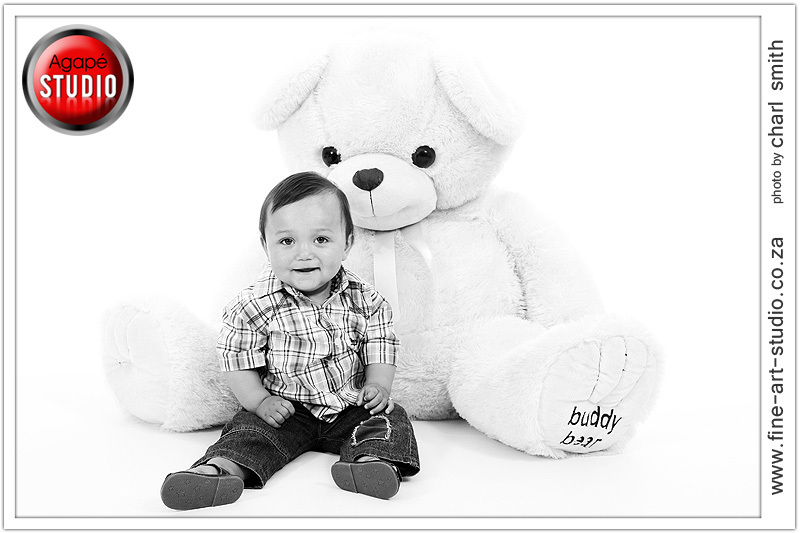 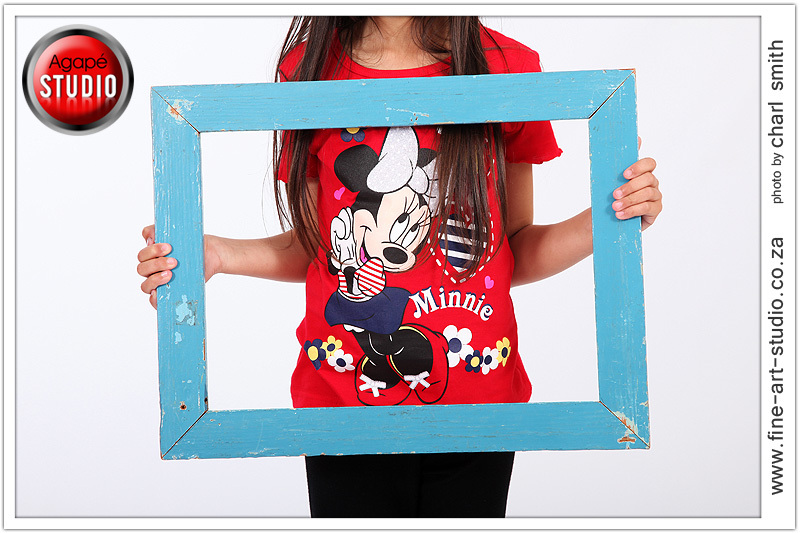 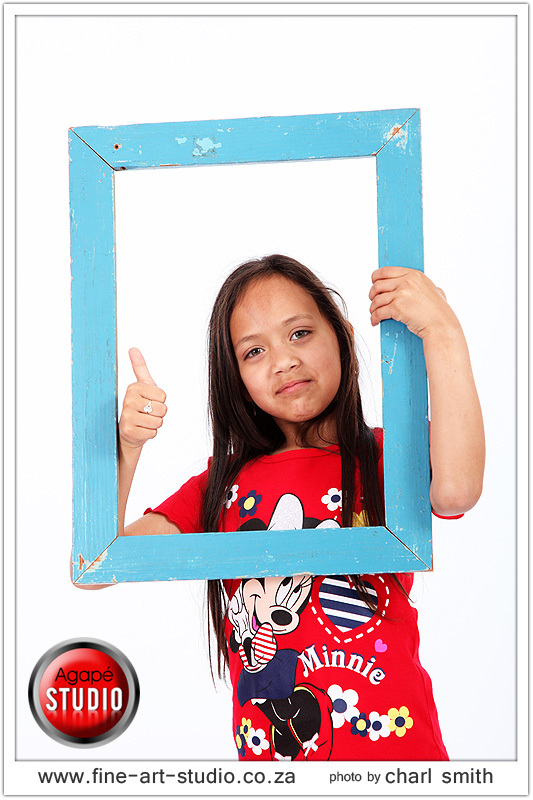 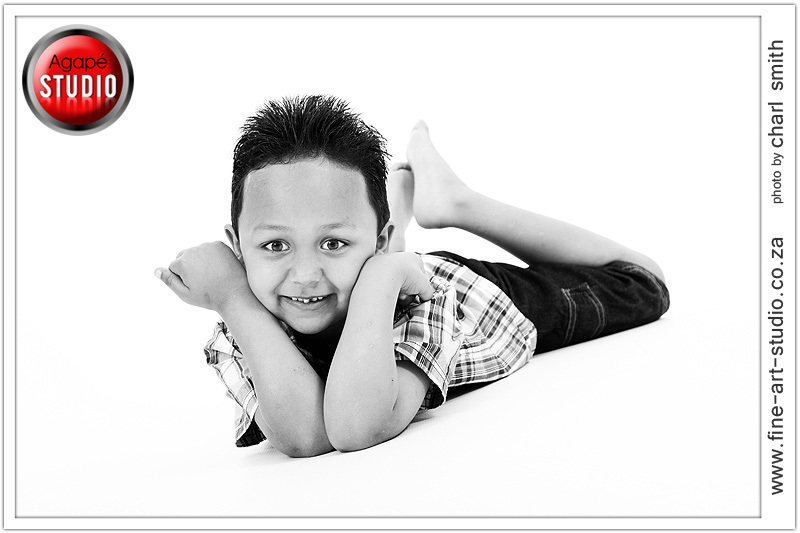 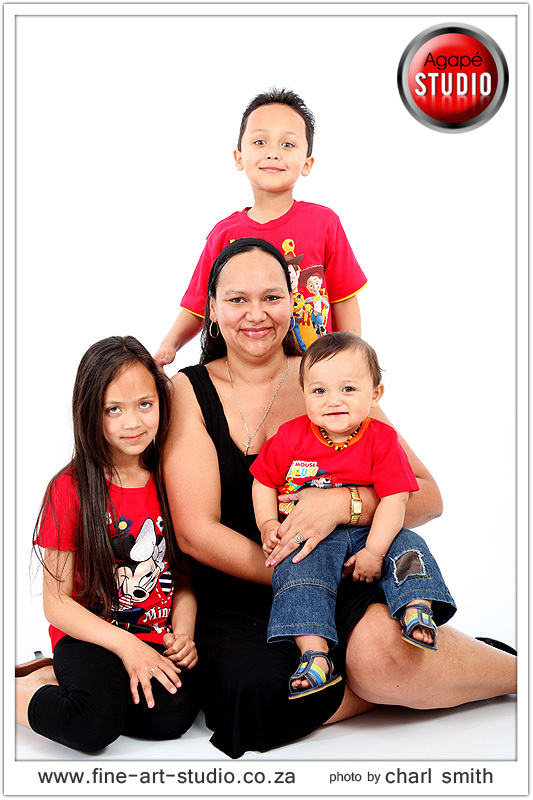 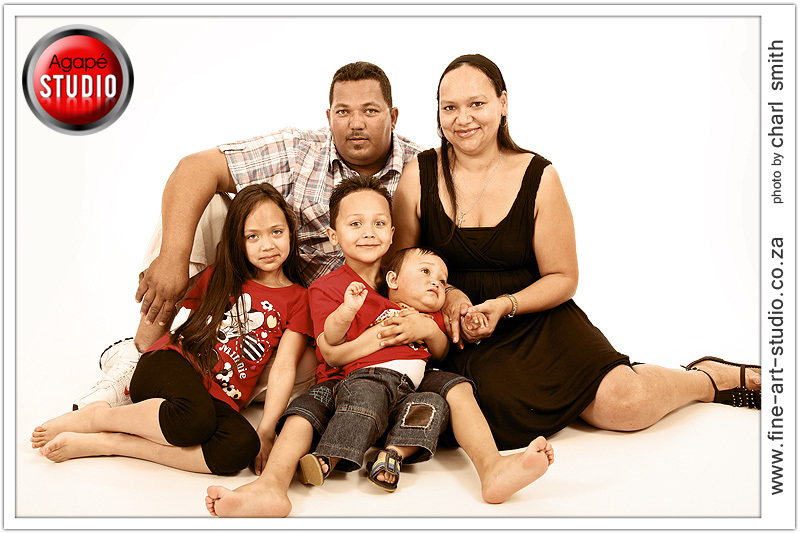 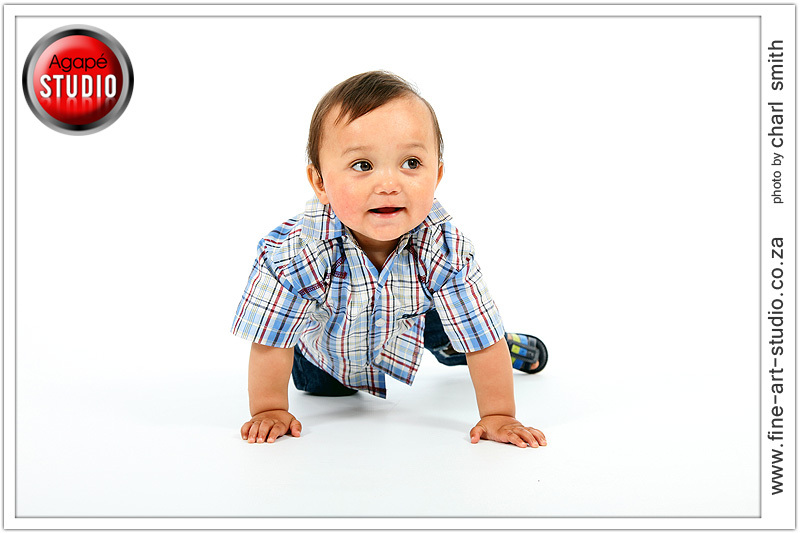 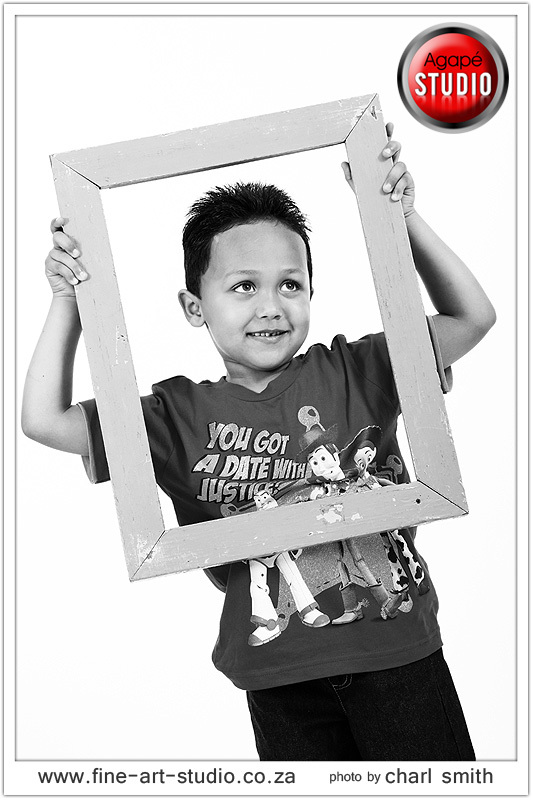 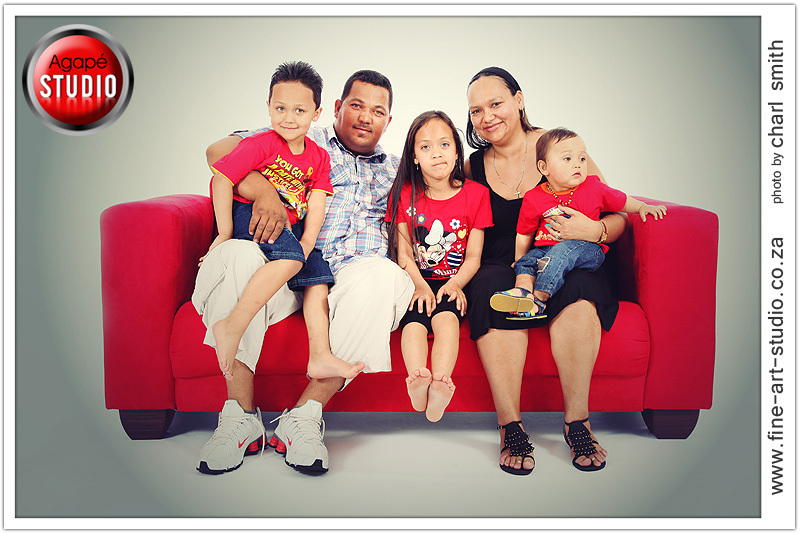 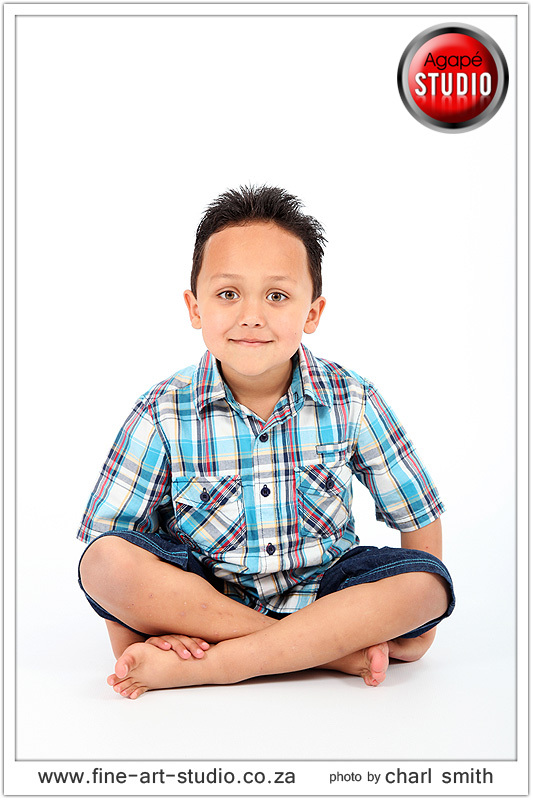 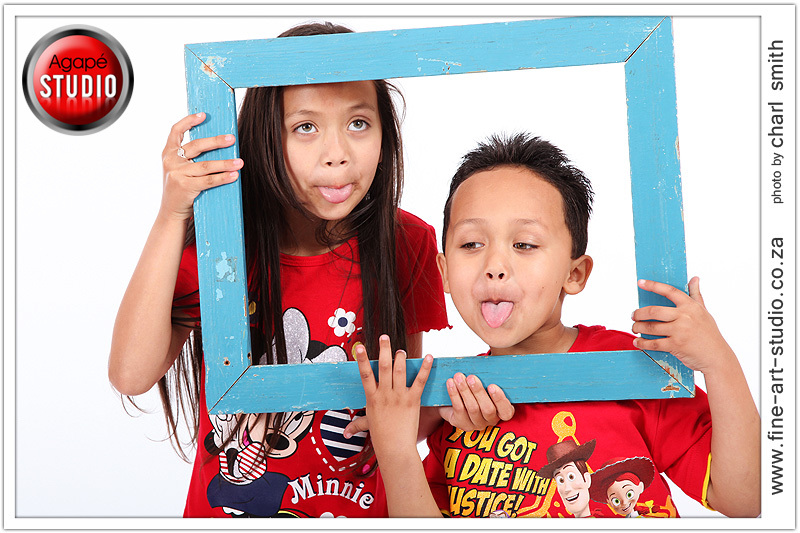 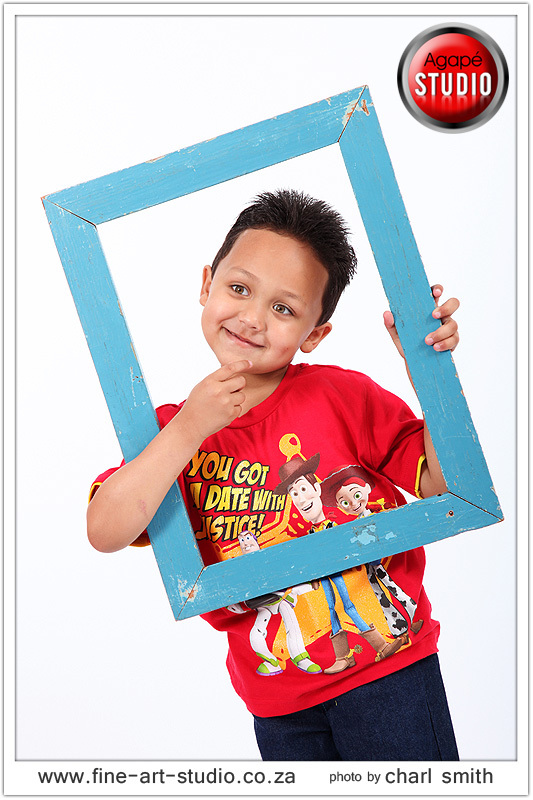 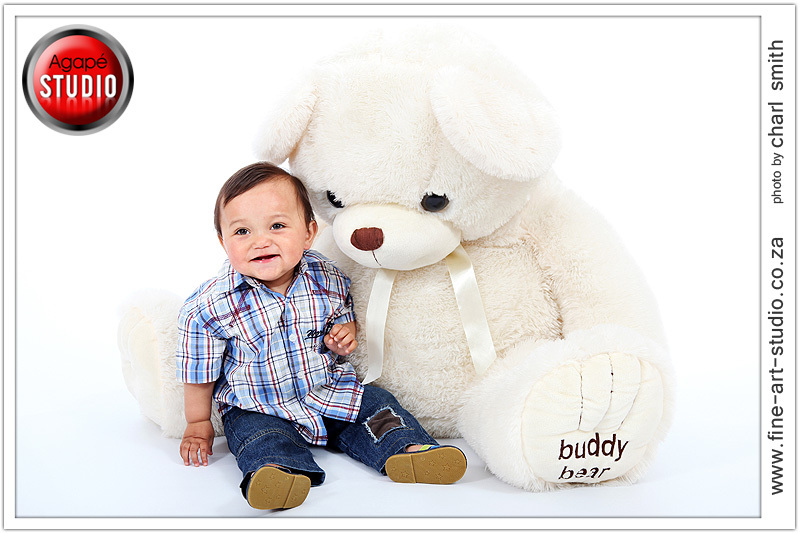 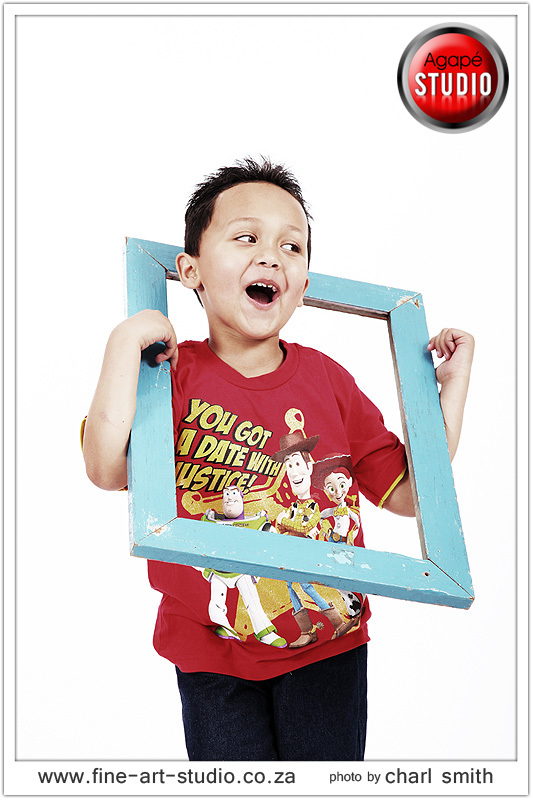 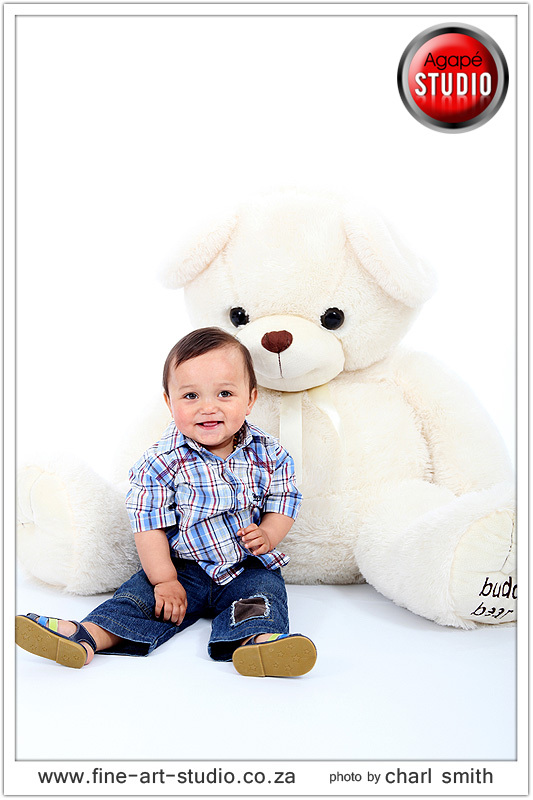 The Prinsloo family were the lucky winners and they wanted a FAMILY STUDIO shoot. 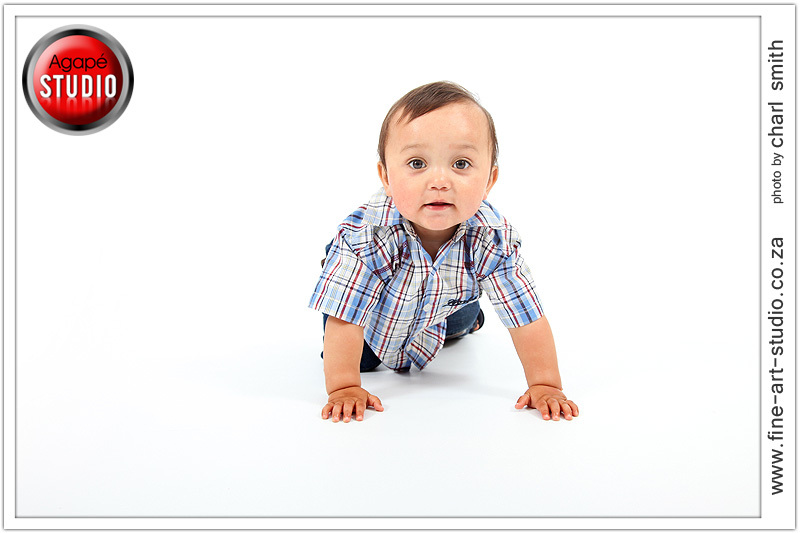 Here are only a few photos from their shoot.